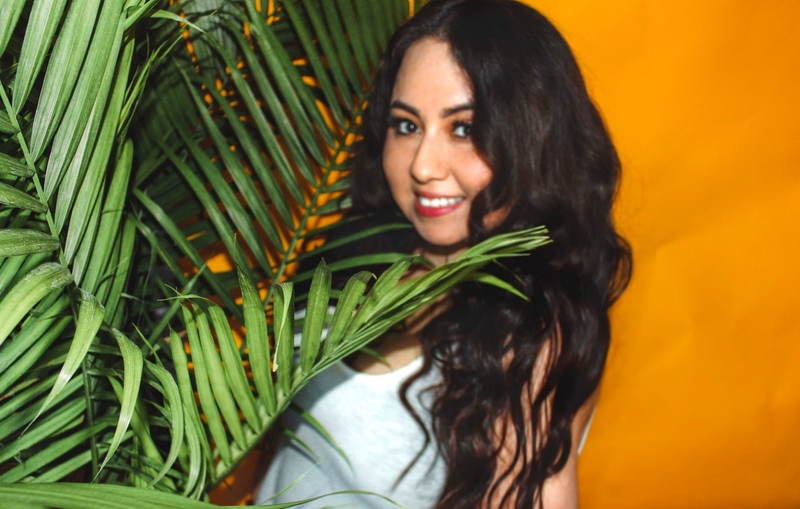 I'm all about anything tropical whether it's tropical fruit, food, drinks, and even decor. So when I'm not traveling to a tropical destination I like to pretend that I'm there by making tropical drinks at home. 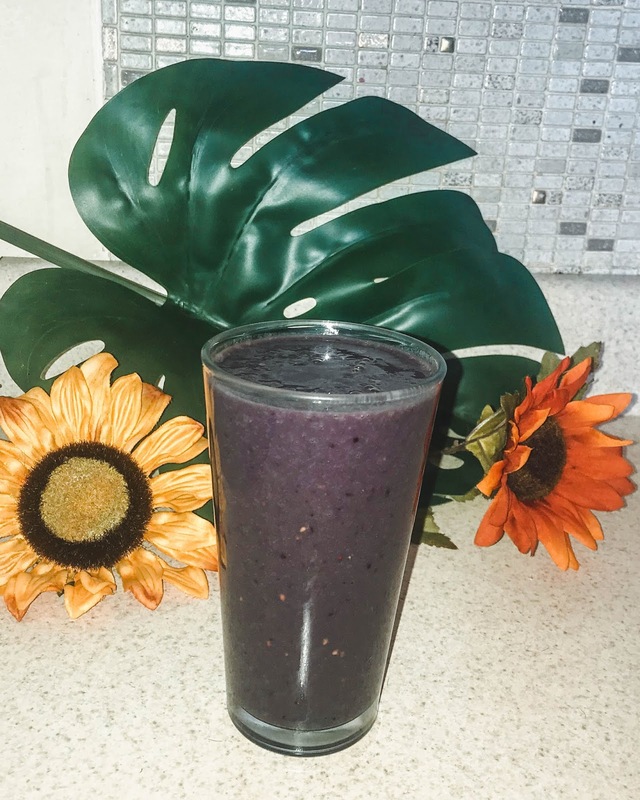 I love making smoothies because their easy, filling and of course it's a great way to get your nutrients in all in one drink. 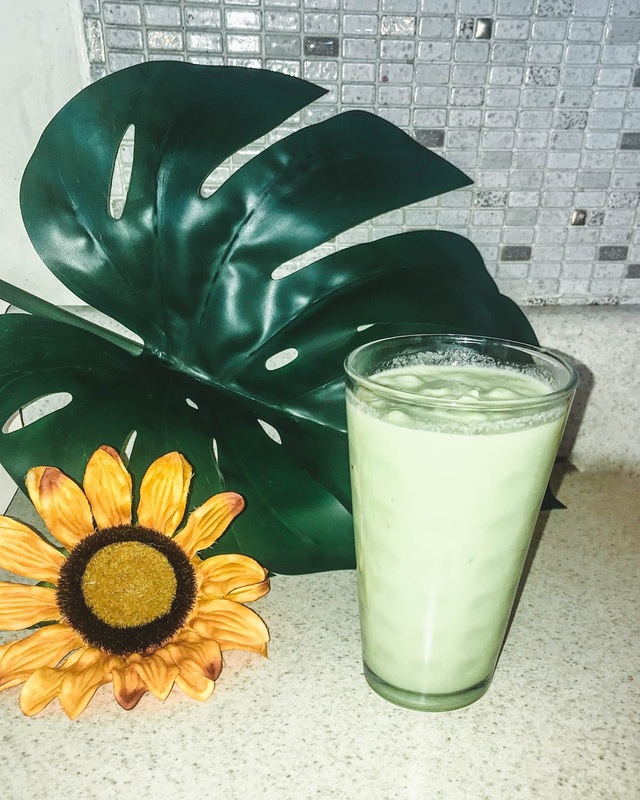 Every time i make these for friends or family, they absolutely love them so I just had to share it with you guys if you ever wanted to switch up your smoothie drink. 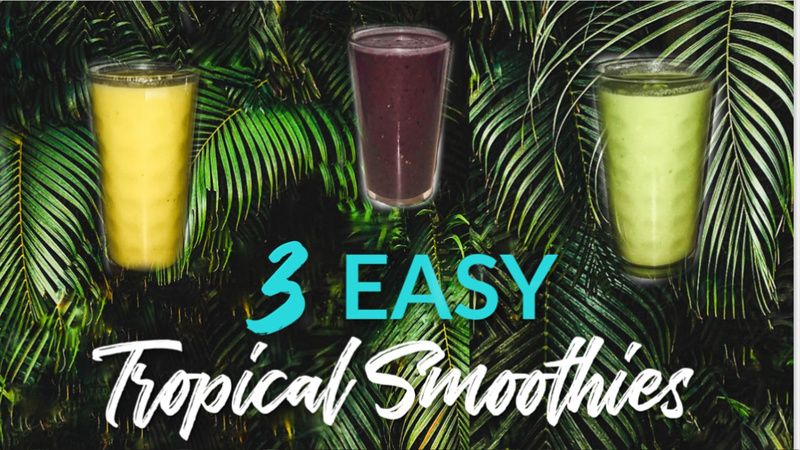 Whether you like them for breakfast, snack time, or even dessert, you'll love the refreshing taste of these tropical smoothies! These recipes don't have exact measurements because I just personally eyeball everything. I usually just make one glass for myself but if you're planning to make more than one glass just add more ingredients. All these recipes have a coconut-almond milk base, I personally think it brings out all the flavors and give it that tropical taste. If you don't like coconut-almond milk you can substitute it with whatever you prefer. 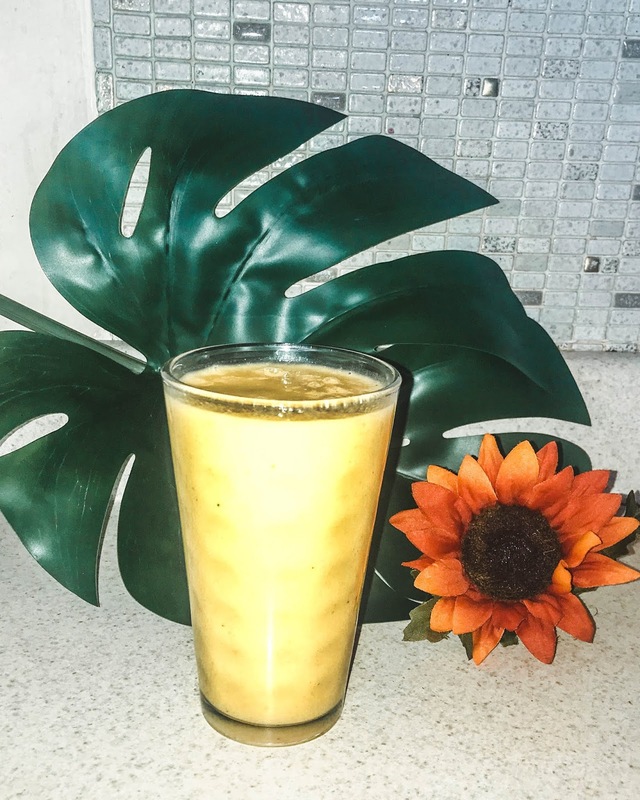 Which smoothie recipe will you end up trying? They all look amazingly refreshing! They are, you should try them sometime!